Ok guys – here’s the truth. 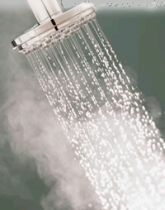 There is NOTHING I like MORE than a HOT STEAMY shower. I’m talking – RED SKIN and suffocation. It’s absolute BLISS. 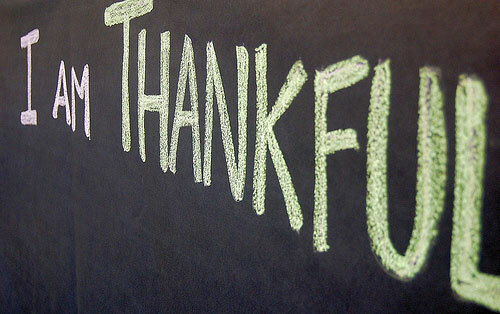 One of the things I am thankful for is pretty simple – the right to take a long, hot, uninterrupted shower. Gosh I can go on and on about this. Even massages – when I go, I opt for the hot stone massage. My body just SOAKS it right up. Your turn – what’s one activity in your life that you LOVE to do?